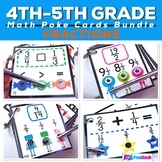 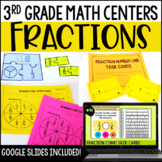 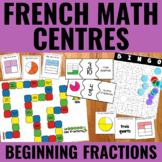 Equivalent Fractions, Comparing Fractions, & More "Fraction Centers"
This Go Fish math center allows students to explore fractions while playing a fun childhood game. 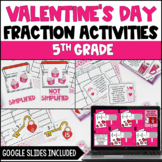 It is played the same way as Go Fish but instead of matching numbers the students are matching fraction blocks. 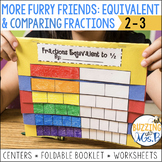 There are three levels. 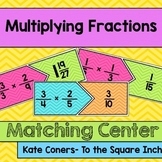 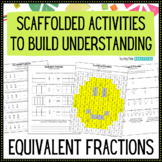 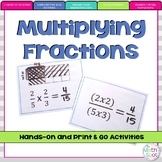 Other differentiated math centers be found here on TpT by me, CTG.